Fancy some traditional Vietnamese food, well you’re in luck as Viet Rolls has opened on Level 2 near the Food Court. 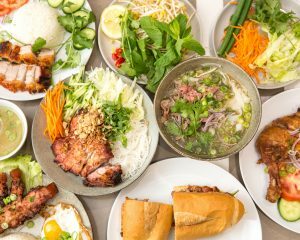 They offer rice paper rolls, pho, bahn mi, broken rice, Vietnamese salad, and their specialty Vietnamese spicy grilled chicken. Check out Viet Rolls on Level 2 today! 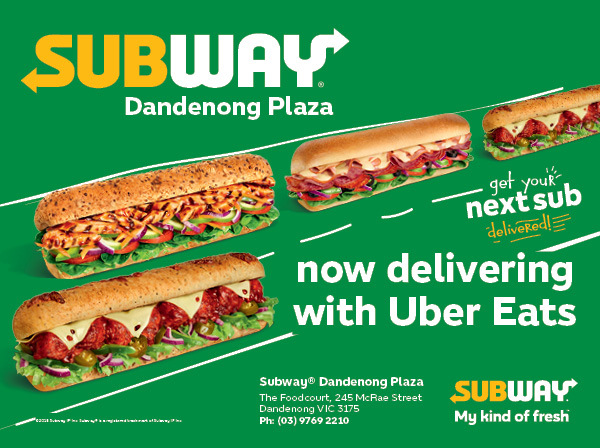 Subway now delivering with Uber Eats! 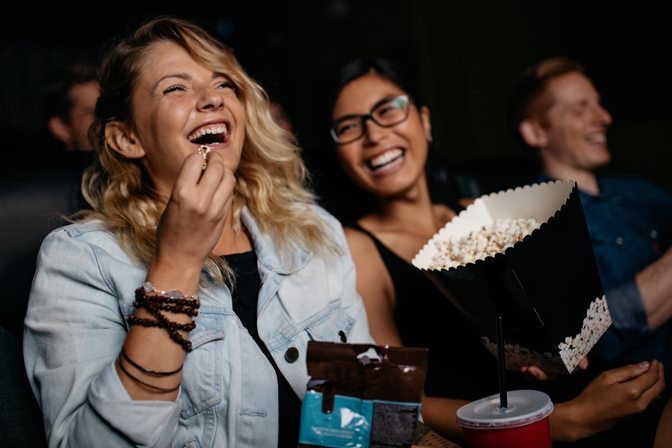 Catch a flick for only $10.50 - all day, every day!